Welcome to the City of DuPont Fire Department! 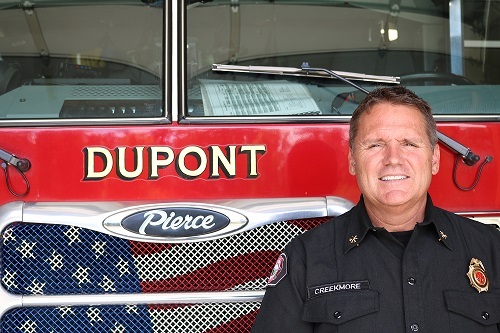 The mission of the DuPont Fire Department is to provide professional service with compassion and integrity. 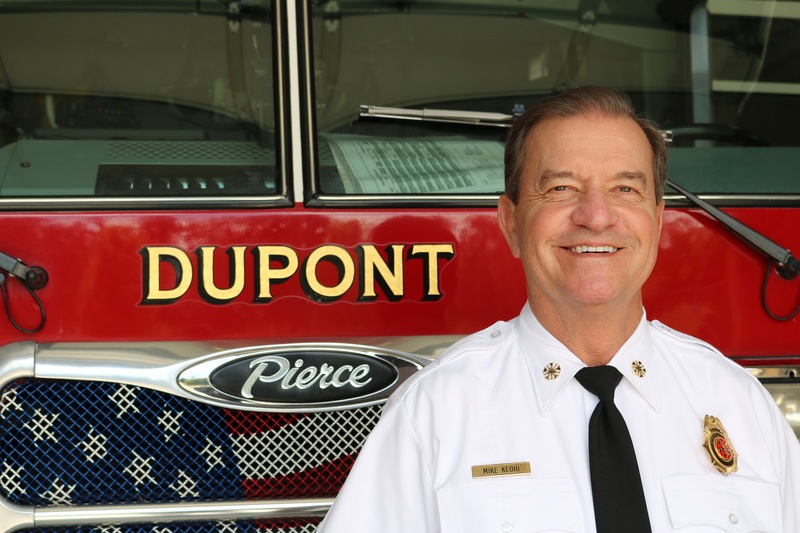 Is the DuPont Fire Department staffed 24 hours per day? How can I purchase a bicycle helmet? How do I contact the Fire Chief?